Total Saddle Fit is your premier source for finely crafted and designed shoulder-relief girths. The team behind these products is dedicated to making sure that you are not only getting a quality piece of equipment, but also a piece of equipment that will enhance the fit of your saddle to your horse’s back, enabling him to perform his best each day. 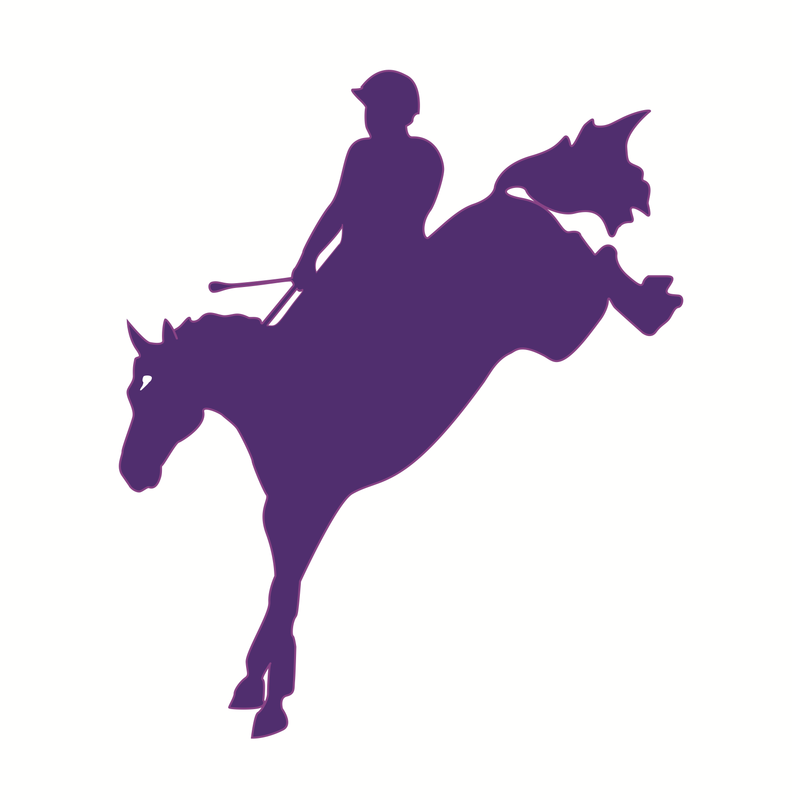 Total Saddle Fit is also your source for stirrup leathers, girth covers, and more! Shop now to experience a better fit for a better ride!